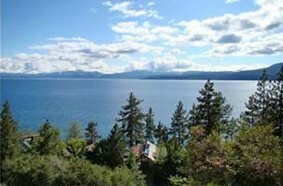 Welcome to Tahoe North Rentals located in Carnelian Bay, on Lake Tahoe’s North Shore. Tahoe North Rentals offers over 80 exclusive Lake Tahoe vacation rentals from lake front luxury properties to secluded mountain getaways. Whether you’re visiting North Lake Tahoe for a family vacation or looking to escape into the mountains for a quick getaway, Tahoe North Rentals has a vacation rental that will work for you. View their distinctive collection of North Lake Tahoe vacation rentals and ski leases along the North Shore and West Shore of Lake Tahoe.